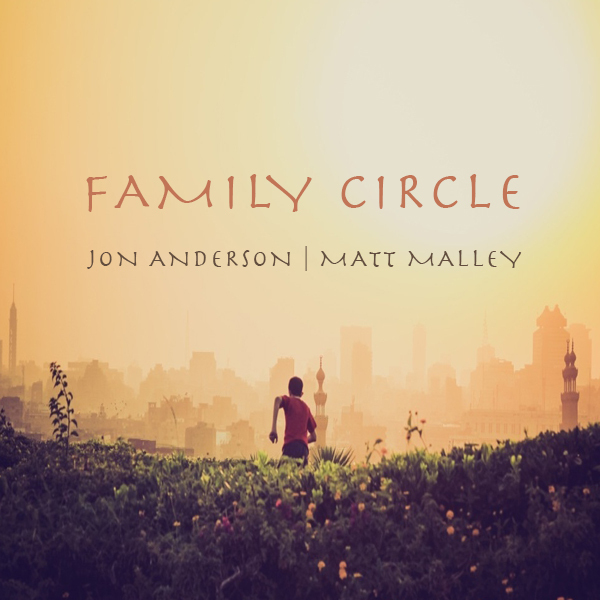 PROG ROCK MUSIC TALK: Jon Anderson & Matt Malley's Single “Family Circle” Entered For Consideration For Grammy Nomination! 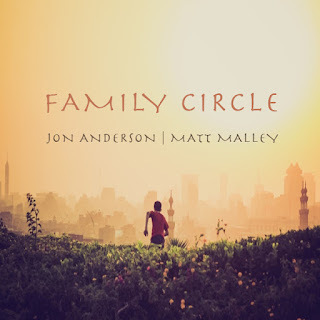 Jon Anderson & Matt Malley's Single “Family Circle” Entered For Consideration For Grammy Nomination! Jon Anderson is undoubtedly one of the most recognizable voices in progressive rock as the original lead vocalist and creative force behind YES. Anderson was the author and a major creative influence behind the ground-breaking album 'Fragile' as well as the series of epic, complex pieces such as “Awaken”, “Gates of Delirium” and especially “Close to the Edge” which were central to the band's success. Additionally, Anderson co-authored the group's biggest hits, including “I've Seen All Good People”, “Roundabout”, and “Owner of a Lonely Heart”. In addition, Jon Anderson had great success with a series of albums he did with Vangelis, and most recently released the critically-acclaimed solo album entitled “Survival and Other Stories” (GONZO Multimedia). In the fall of 2014 Jon Anderson teamed up with jazz violin legend Jean-Luc Ponty to form the AndersonPonty Band. The ensemble is currently on tour promoting the newly released CD/DVD titled “Better Late Than Never”. Matt Malley is an Oscar, Grammy and Golden Globe nominated songwriter who is best known for co-founding the multi-platinum selling rock band Counting Crows back in the early 90's. He appears as bassist on their biggest hit records and songs. In 2004 Matt retired from the band so he could work from his studio at home and be with his family. He is a student of the Indian Slide Guitar and a fan of Progressive Rock, Celtic Folk, World and Indian Music.